Newtown was last inspected by Ofsted in May 2015, who graded our school as Requires Improvement (RI). This recognised the improvements made by the school since its Inspection in 2013. Since the last inspection, we have risen to the challenges of the new Inspection Framework and continue to strive for ‘good’. Please follow the links to the latest Ofsted and HMI reports. 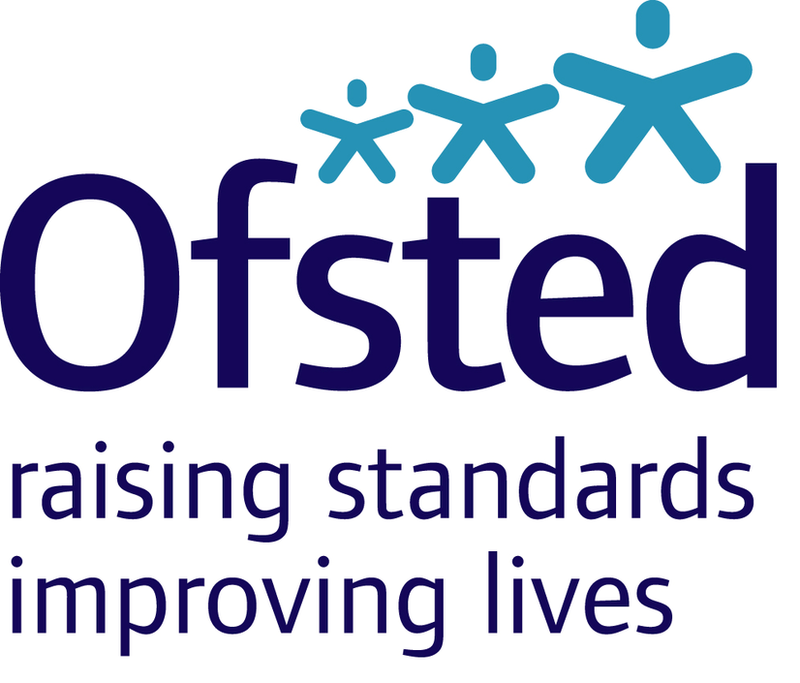 We welcome feedback from parents and encourage you to use Parent View on the Ofsted website. Periodically, we ask parents to complete internal surveys and provide feedback. As part of our school improvement planning cycle, we develop a ‘Whole School Strategic (Getting to Good) Plan’ each year (this is currently being reviewed. We identify a series of milestones to measure our progress and ensure that we are setting and meeting challenging expectations.